Caméras & Kits ribcage There are 7 products. 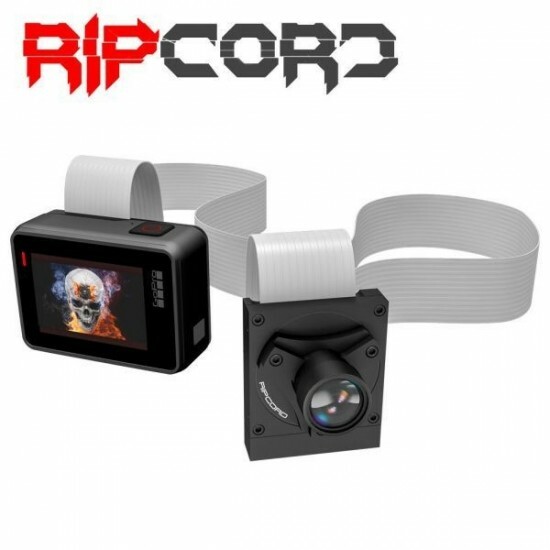 Acheter votre caméra déjà équipé d'un kit Ribcage pour des photos plus que réussie. 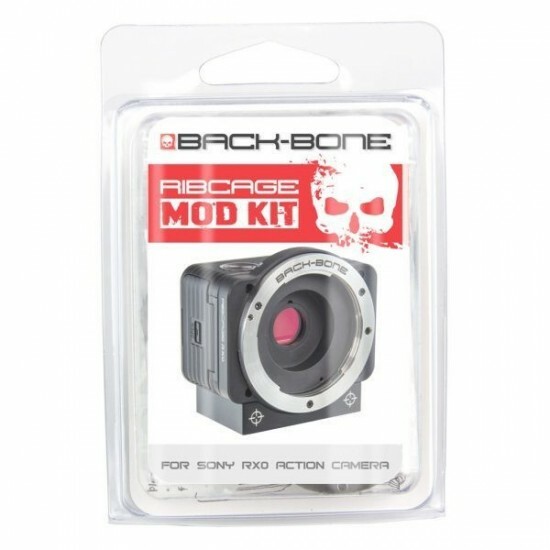 Libérez la puissance de votre GoPro® en installant des objectifs M12, CS et C-Mount! Unleash the power of the Hero5 Black by mounting M12, CS and C-Mount lenses! Most other popular lens types can be mounted with optional adapters. 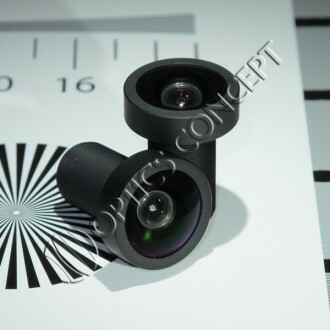 Karma ready with compatible lenses. 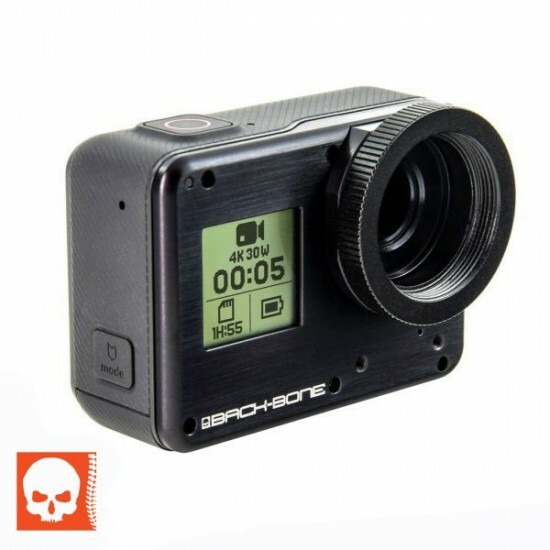 Also works with Entaniya ultra wide-angle fisheye lenses for 360° video capture. 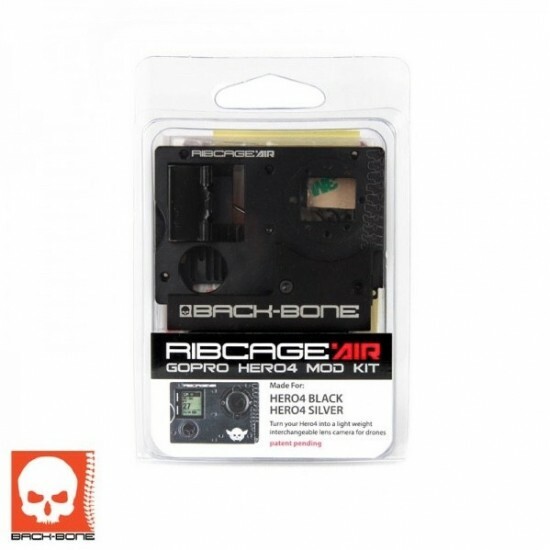 Comes with custom Back-Bone GOcase! Unleash the amazing new features of the Hero7 Black by using your choice of lens! 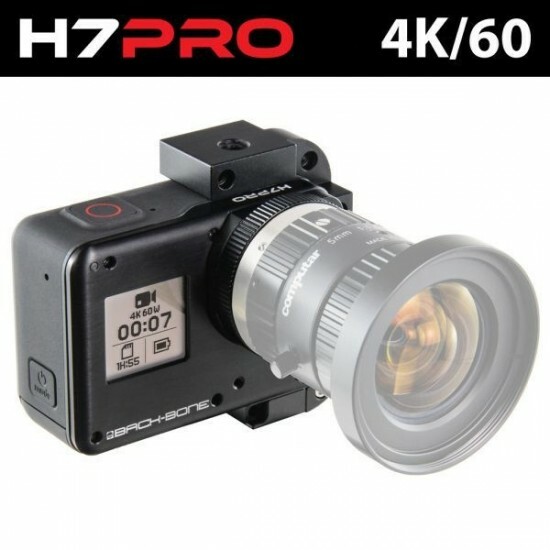 H7PRO is Compatible with M12, CS-Mount & C-Mount. Most other popular lens types can be mounted with optional adapters. 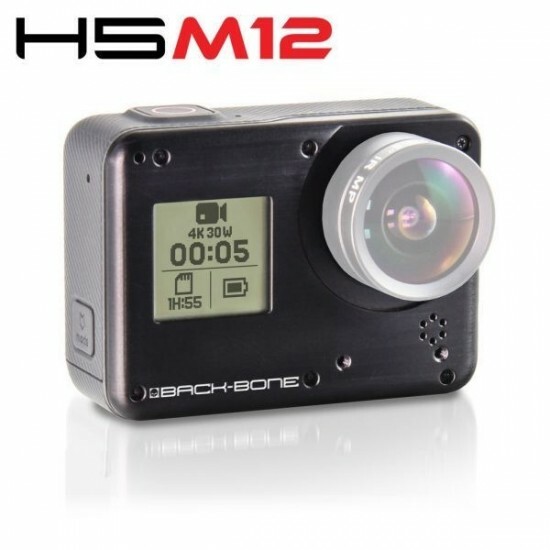 Take full advantage of the great resolutions and frame rates of the Hero4 Black and Silver, but now with manual focus and depth of field, making it a perfect solution for indie films and big productions that need to get cameras in tight spaces or are looking for a killer, cost effective solution. 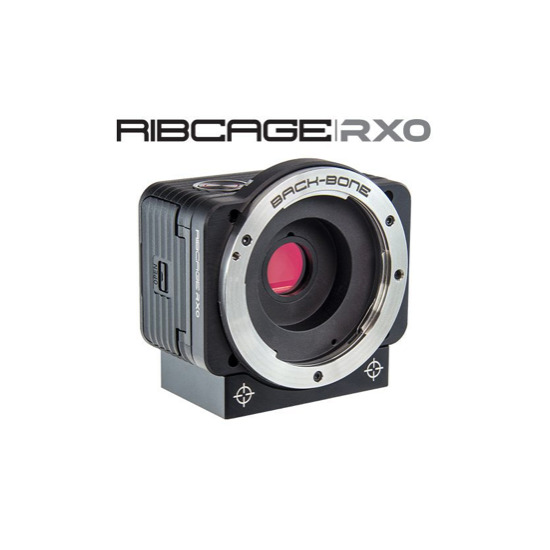 Its light weight makes it an ideal camera option for multi-rotor RC rigs! 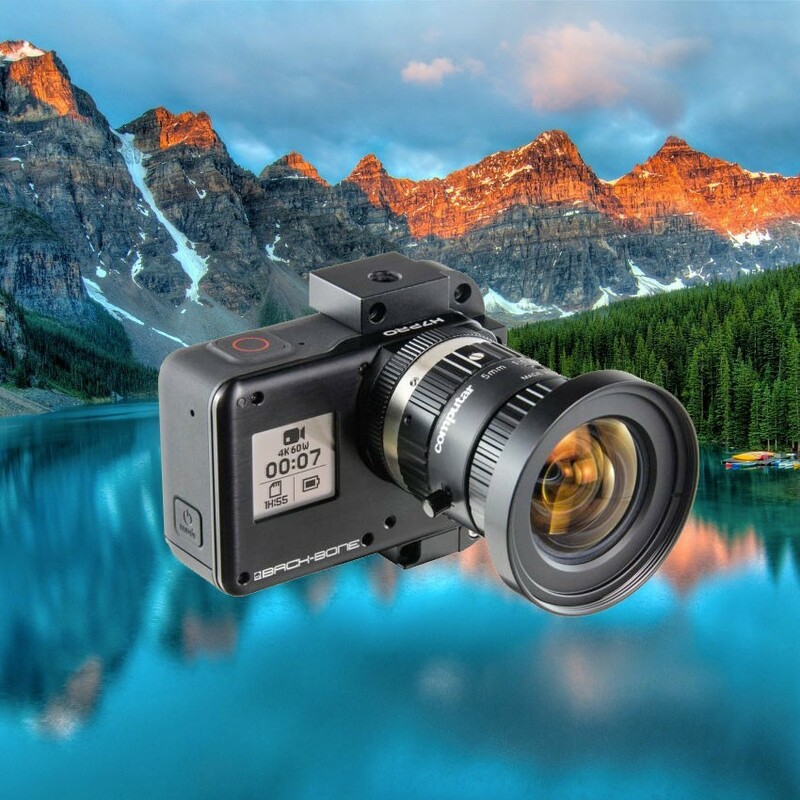 Built on the the outstanding GoPro Hero5 Black, the Ribcage H5M12 takes advantage of its industry leading features and quality, only now the choice of lens is up to you! Designed to fit most GoPro Hero5 mounts including the Frame, Karma and waterproof "Super Suit".This product is a Special Order.